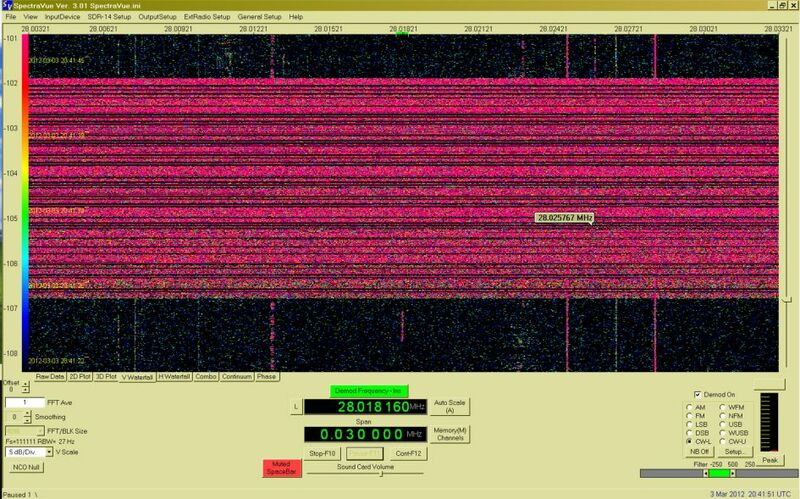 During EME DUBUS contest on 3rd and 4th of March I was QRV only partly. 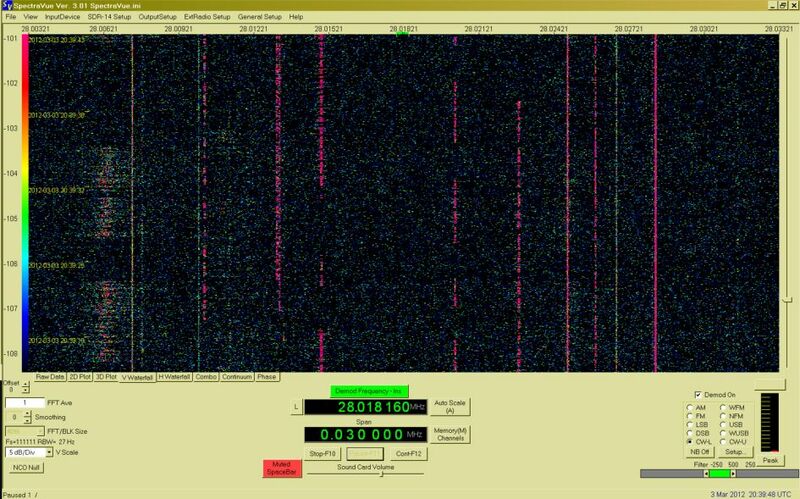 During EME window was parallel also Tropo 1. Subregional contest what bring me terrible interference. I was trying to do my best, but only 30 QSOs was done. Also first part was strongly affected by Sun eruption and electromagnetic failure in Ionosphere. QSB and fading was very strong. 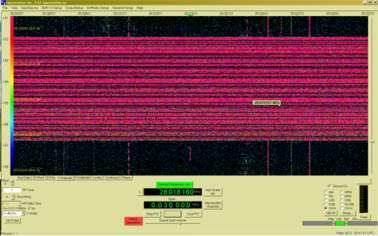 Same effect is reported by many other active stations in 432 MHz band. Log of contest is attached. Also pictures from SDR are included on the end. 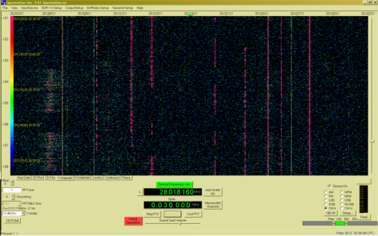 Thanks to all for QSOs and looking forward to work many of you in better condition window.